Bayern Munich coach Jupp Heynckes has called Manchester City's Kevin De Bruyne "the best player in Europe" and questioned the money paid by Manchester United for Paul Pogba in 2016. De Bruyne, 26, has been one of the Premier League's standout performers this season as City have moved clear at the top of the division and Heynckes has said he would love to have a player with his ability at Bayern. "De Bruyne didn't play that well last year but I would give the shirt off my back for him," Heynckes told kicker in an in-depth interview. "You must have a player like him in his position. He is far and away the best player in Europe at the moment." Heynckes also took a swipe at Pogba's contribution at Old Trafford since signing from Juventus for what was then a record transfer fee in 2016. Pogba won the Europa League and League Cup in his first season at Old Trafford and has scored three goals and set up seven more in 12 Premier League appearances this campaign, but Heynckes remains skeptical. "What constitutes a great signing?" Heynckes asked. "Paul Pogba cost Manchester United €105 million. Is he playing like [a great signing]?" 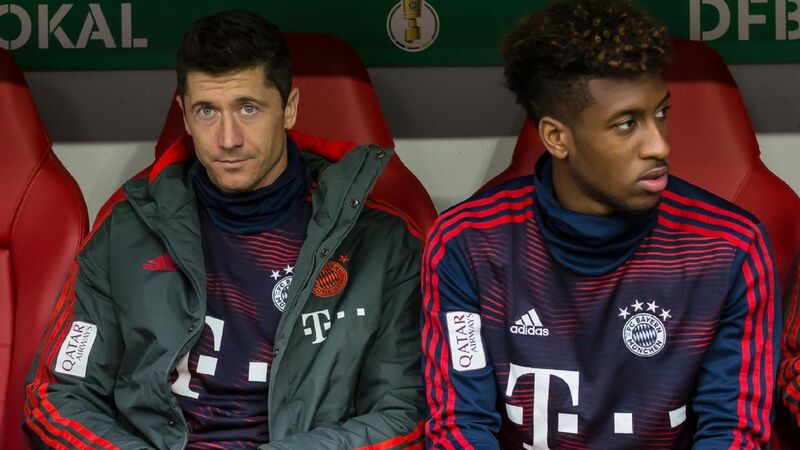 He also said the Bundesliga champions would continue to try to attract the best young talent to the club. 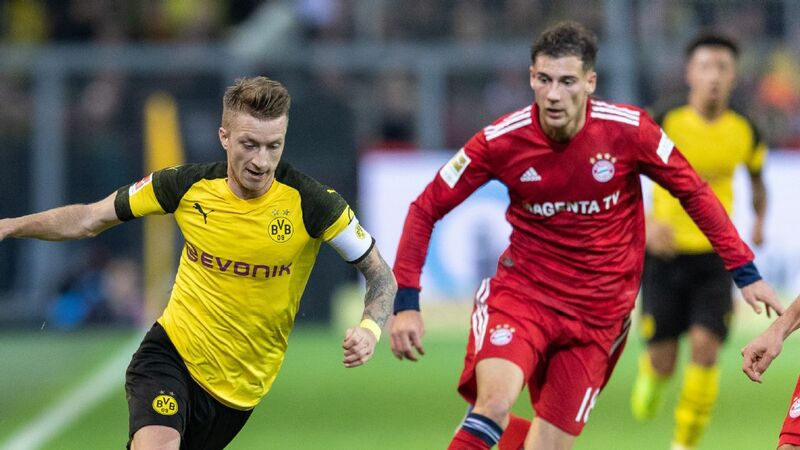 "Bayern has to go the way of [Niklas] Sule, [Joshua] Kimmich, [Corentin] Tolisso or [Kingsley] Coman," he said. "Of course, a player will arrive for €40m-€50m, but you cannot get an established player for €50m." Jupp Heynckes has Bayern Munich atop the Bundesliga since replacing Carlo Ancelotti in October. Heynckes also praised Colombia star James Rodriguez's contribution since he arrived on a two-year loan deal from Real Madrid. 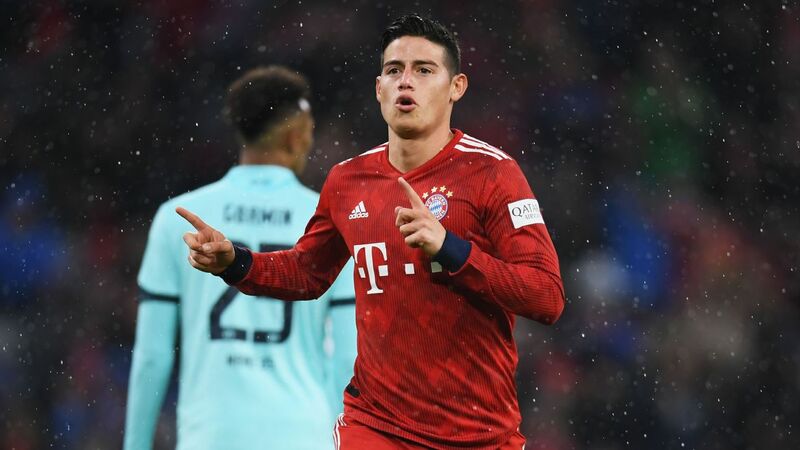 James scored an exquisite free-kick and provided an assist at the weekend as Bayern beat Bayer Leverkusen 3-1 to move 13 points clear at the top of the Bundesliga. 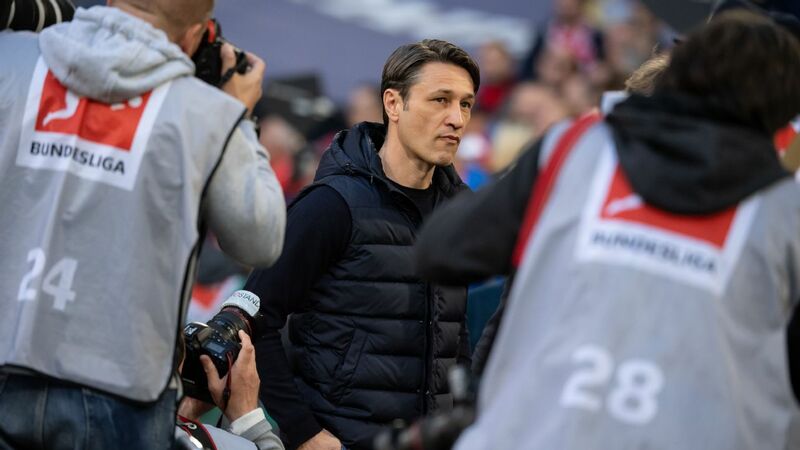 "You can see every day he's incredibly happy here," Heynckes said. 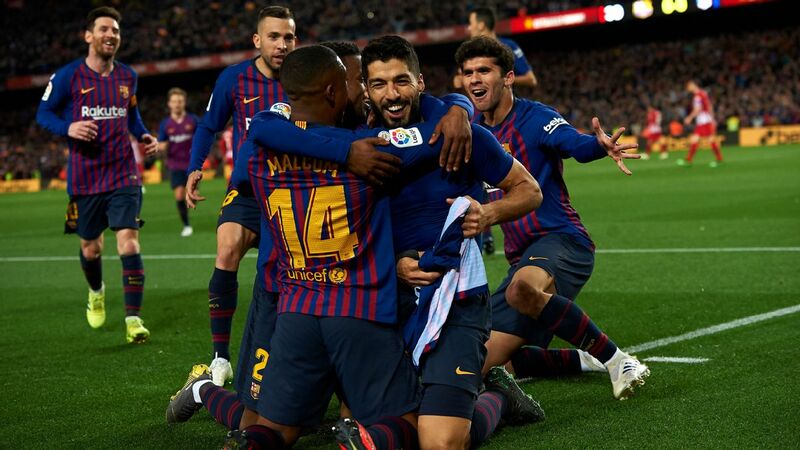 "He's fully integrated and knows he can afford to to make mistakes and if he is substituted it is not down to his performance. We communicate well. I'm very pleased with him and hope he will play even better." Meanwhile, amid reports that Chelsea were interesting in signing Arturo Vidal in the summer, Heynckes said there was no hurry to resolve the Chile midfielder's future. "There's no pressure -- he has a contract until 2019," he said. 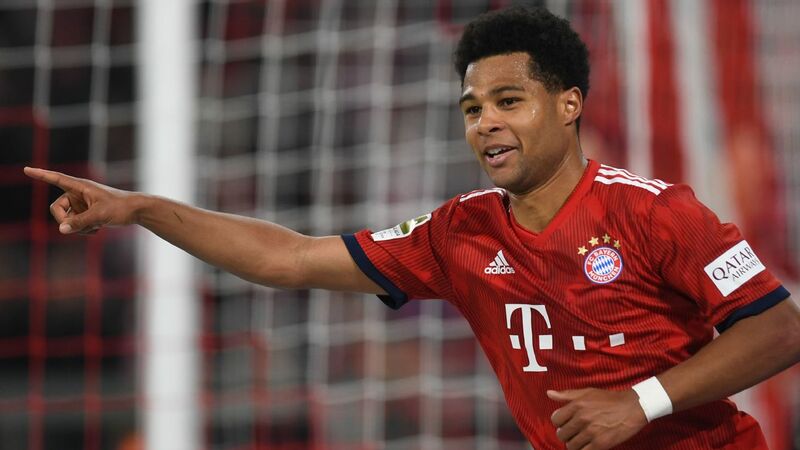 "If he plays well, he is either at a new club or Bayern will think about extending. He has to earn that though through his performances. "He runs a great deal. He is very active, enthusiastic and lively. I hope that he enjoys a second half to the season when we can say that is the old Vidal."